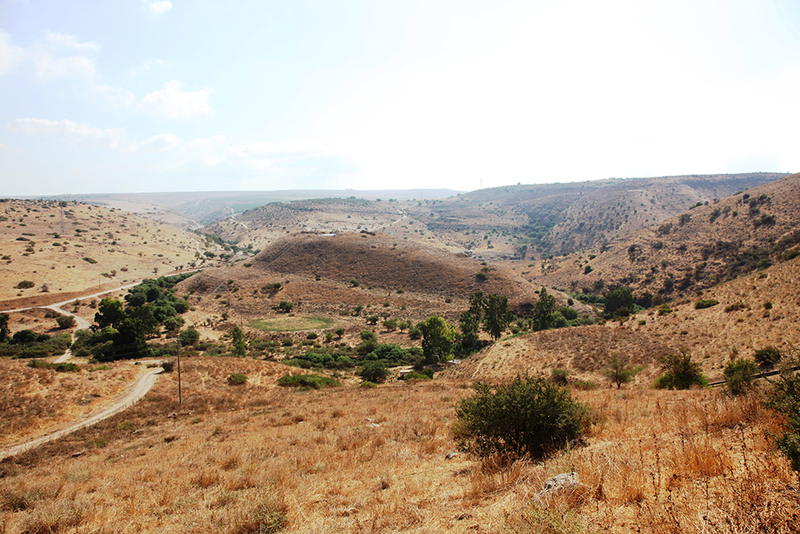 Tel Rekhesh project is an archaeological project to investigate Tel Rekhesh, the multi-period site in the eastern Lower Galilee. 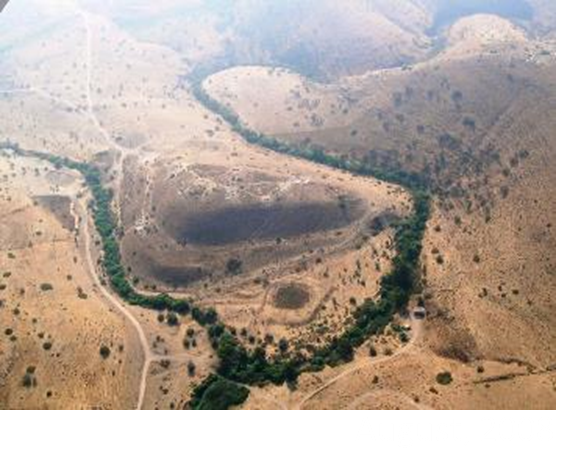 The project aims at elucidating the nature, settlement history of the site and material culture of the region. The project is currently directed by H. Kuwabara (Tenri University, Tenri), S. Hasegawa (Rikkyo University, Tokyo), and Y. Paz (IAA).